ZANESVILLE, Ohio – Fanatics is still looking for seasonal workers. Recruiting Manager Erika Cramer said they have 1100 positions open for anyone over 18 looking to make some extra money this holiday season. She said they are hiring for everything from pickers to packers in their warehouse. “Fanatics is hiring all different types of positions for within the warehouse from pickers to packers to folks that help put stuff on the trucks to get your orders out the door,” said Cramer. Cramer said they have day shifts as well as night shifts available. She says that anyone who is ready to work hard and have some fun is encouraged to apply. “Come down and see us at 11630 Old Riley Road,” said Cramer. “The recruiting team will be there with smiles, high-fives, and we’ll be ready to get you in process. 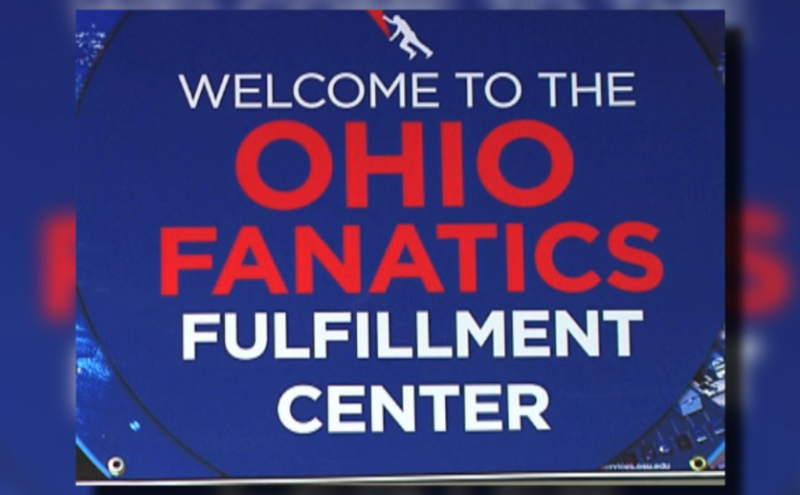 Cramer said applications can also be found on their website under Ohio Jobs and that new workers could start as soon as Sunday.